Do You Need Dedicated Servers for website or applications? Why the need of Dedicated servers arise for your website or web application? The website is get hacked after a regular interval. You want to outperform in google search and need more speed. Above are the primary reason that may come in your mind and make you think to shift to dedicated servers. But your mind is not allowing due to a huge expense that you have to bear with Dedicated resources. Also, you are thinking will you able to manage a dedicated hosting or server. So in this post, we will try to solve your problem. We will give you an overview of the different type of web hosting available with main advantage and disadvantage of need hosting. The fact behind this write-up? Hello, friends, We brought you this article because we have gone through a time where we are starting working with Shared Web hosting and then shifted to VPS hosting after some time. At the peak time, our website crashes and hosting company support staff asked us to go for Dedicated Server. But before you are going through this article, According to me Dedicated Server are worth to invest and will give you an edge in many cases that I will find while reading this page. There is mainly two type of web hosting shared and dedicated. As the name says shared web hosting means multiple numbers of website running on the same server. Dedicated is where all hardware and software belongs to you only and only run your projects. How come web hosting have many different hosting types? It is the next question that comes to your mind. If there only two type of web hosting. Then how web hosting companies are promoting a different type of hosting products like VPS hosting and hybrid hosting. All hosting comes in shared web hosting type, but company adds some extra value to their products and then market them. Now I will explain just two of them that will make understand everything clearly. It is the most affordable web hosting package which comes as low as $1 per month for you the first year. Here you will get a limited number of resources and power. You have a limit of the process that can run at once and limit cross all your supply will restart. You may see unlimited storage and bandwidth, but this all come with hidden terms and conditions. It is attraction which works in the maximum case because 80% of the website on world wide web are consuming less than 5 GB of space. So you find a whole bunch of different products from different hosting companies, but all of them will work in the shared or dedicated environment. Now I will explain the advantage and disadvantage of shared environment, or you can say shared web hosting. Economical – It is the biggest advantage of shared hosting costing is divided between users and as well as resources. 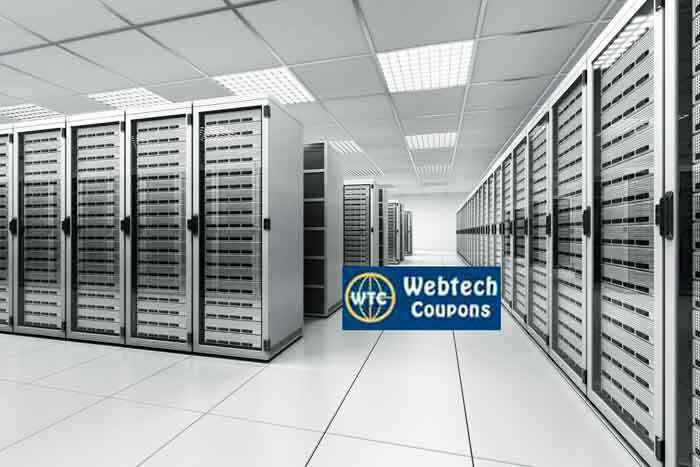 Fast Setup – The hosting companies will provide working hosting immediately after payment. You will get you login details within few minutes. Lots of Features – Different hosting companies proved a different type of custom features which make your regular task easy. Free Goodies – There are a lot of free stuff which hosting provider offers to attract new users like free advertising credits. Hacking Risk – It’s an easy task to hack shared web hosting. Hosting companies try to take high-security majors, Buts it is still an easy task to do hacking with shared web hosting. More the 75% hacking attempts are part of shared environment. Privacy Compromise – Your neighbor can get a lot of information about you very easily. The adverse effect of Bad Neighbor – This is the worst thing that you may find like if your neighbor is doing spamming you also become part of that automatically. Limited Power– It is bad when you are at growing stage, you are working on your website through different sources. Time in the day come where 100 viewers visit your website and that time website crashes. Due to limited processes or power. Above we have discussed the general advantage or disadvantage of shared environment. It applies to all companies but may vary in risk factor as per major taken by the hosting companies. So if you are a shared hosting user, you should take care of data. We will soon bring a write up on security majors which you can take with shared web hosting environment. Now I think all readers get the best overview of shared hosting environments. Now we will talk about Dedicated Servers. 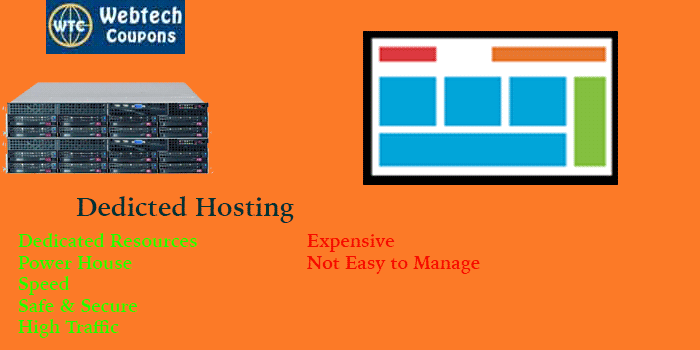 Above is the best way in mind to tell you about why the need for Dedicated Servers for Hosting. Its set of dedicated hardware and software which work for you only in the server room. Here hundreds or thousands of servers are running in the care of experts. The first thing which came to your mind Can be I run my server from my place. I will say it is a full idea, and It will cost very high and lots of disadvantage. I will explain you this in features with an article if demanded. Now we know what exactly is dedicated server is. Here you will have a hard disk, processor, ram and whole lot of things which works for you only. So what can be the negative things about this? Here the few negative things that discourage people from owning a dedicated server. Costing – The costing of dedicated servers comes very high, which increase your website overall costing. It Limits the use of dedicated server. Handling – It is not easy to handle a dedicated server through command line for everyone. So average user have to add a control panel which will insert the extra amount in your costing. Not Managed – We have to look our server on a regular basis for things like backup and killing of the unwanted process. Managed dedicated server will cost very high. All the negative points of shared hosting environment become positive of dedicated hosting. We will explain all advantage of dedicated server. Power – With dedicated servers, you will get full power and resources. Which give the best output regarding speed, processing and database query. Enhance SEO – With speed, you will boost your search presence and for that, you may need to do same tweaks. 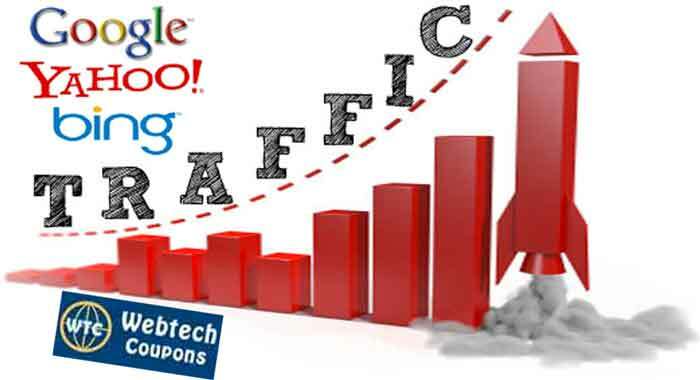 High traffic – The website can manage high traffic efficiently. Less Chance Hacking – The hacking attempts will be very less as compared to shared web hosting. You should have prior experience of shared web hosting. It will help you to manage dedicated server quickly. Get a control panel best will be WHM / CPANEL but you can also go for other panels if you have knowledge. Get at a processor which is made for a server environment, ignore I3, I5 like processors. You can get a perfect dedicated server under $100 per month along with CPanle. See our Cheap Dedicated Server guide it may help you. The companies like Hostgator, Godaddy provide quality servers, but their recurring is very high. So if you go these type of hosting companies try to go for long timings. Otherwise, you will find many companies with low recurring cost like Server Mania and much more. See the Reviews before you buy the server. Do your research and take some time, Try to communicate with their support team? Ignore the hosting companies which take more than 12 hours to reply you query.